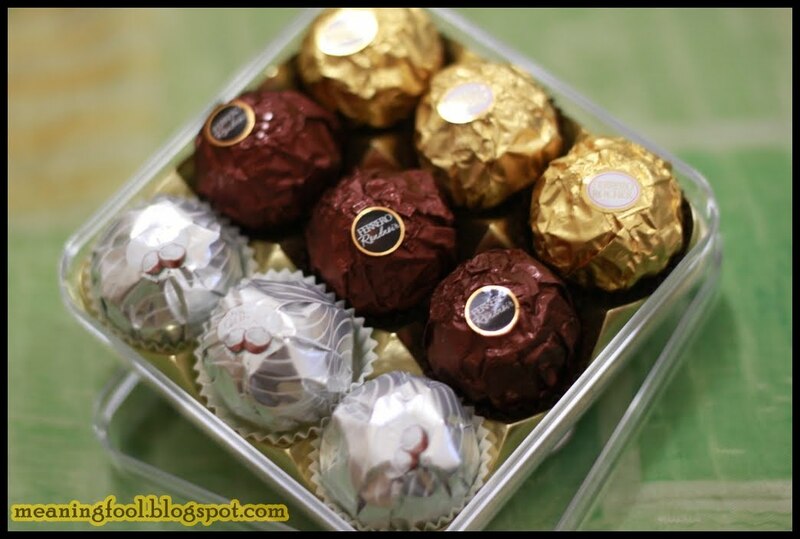 Last weekend, I went back Singapore to attend my cousin wedding & I drop to one of the shop who sell Ferrero Rosher at Singapore. 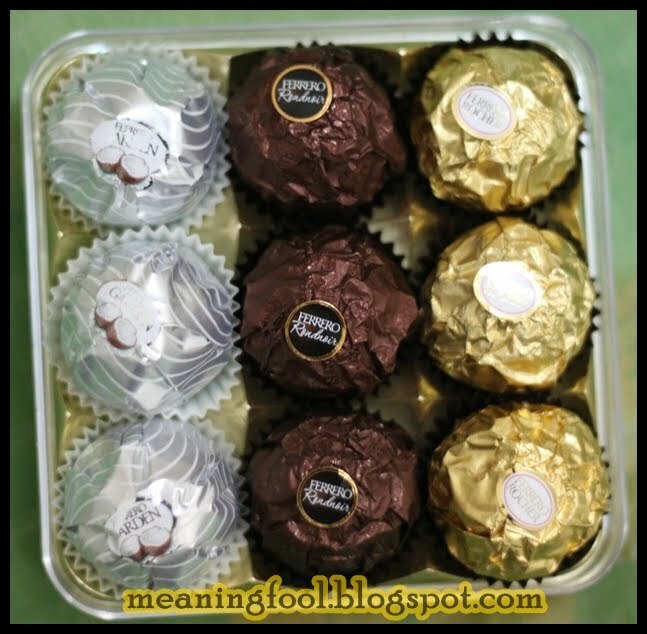 I bought it 2 since she like to eat Ferrero Rosher. 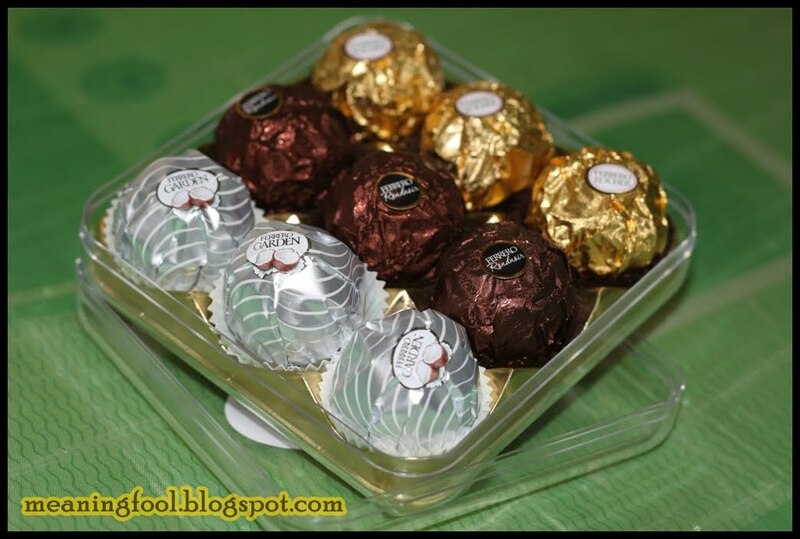 There’s have 3 flavour and known as Ferrero Collection. 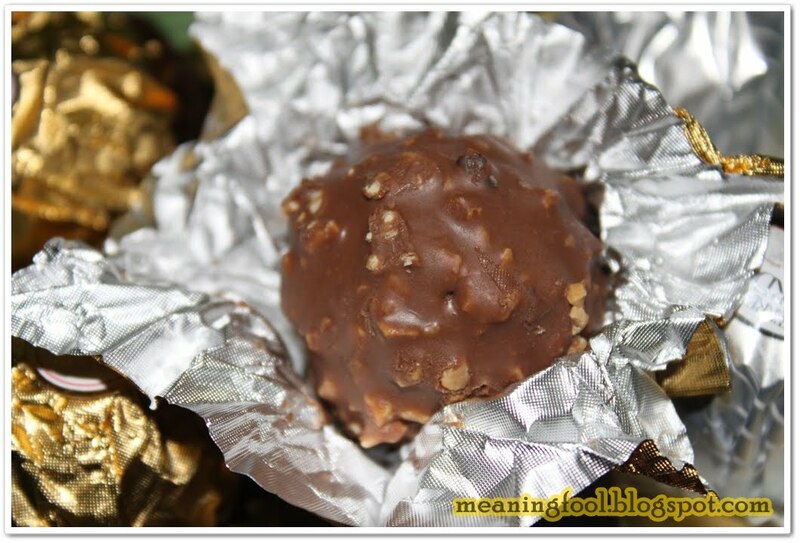 This ferrero rosher contain crisp hazelnut and milk chocolate and covered by a smooth filling hazelnut. 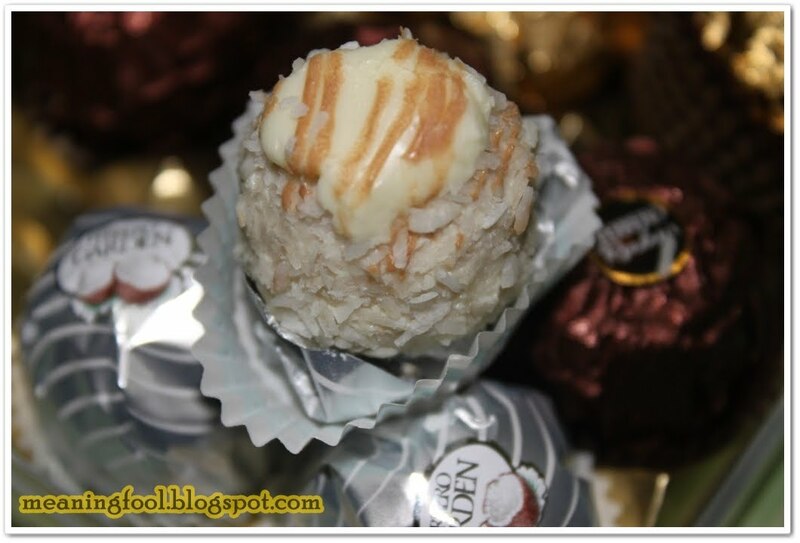 For me this one is better then Ferrero Rosher since they use a white chocolate and mix well with dry coconut. There seems to be a lighter coconut coating, and instead of being completely spherical, these have a little flat bottom. The top has a little dollop & drizzle of a white confection (they call it meringue, but really it’s more like a white chocolate). 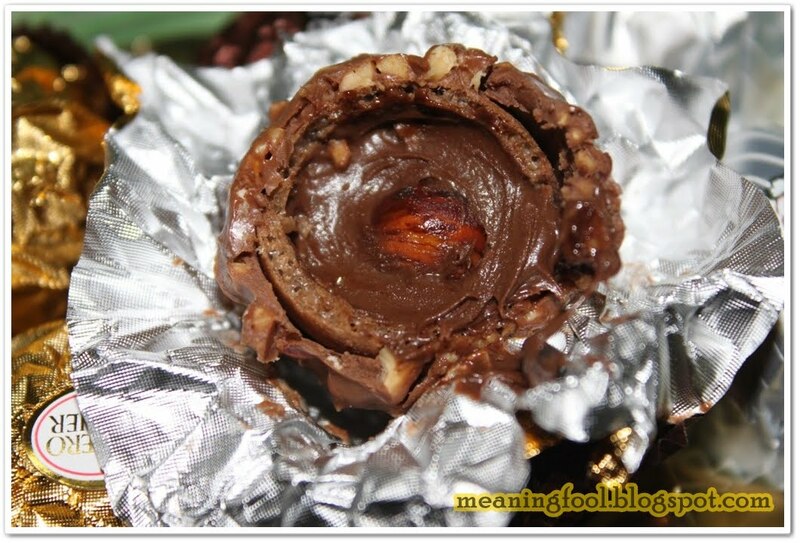 Inside is a milky tasting cream and a little sliver of almond. It’s all very sweet but has a nice touch of coconut and the crisp of the wafer cookie sphere balances it all well. Honestly, I’m not really like this one since it’s a little bitter compare to other one. 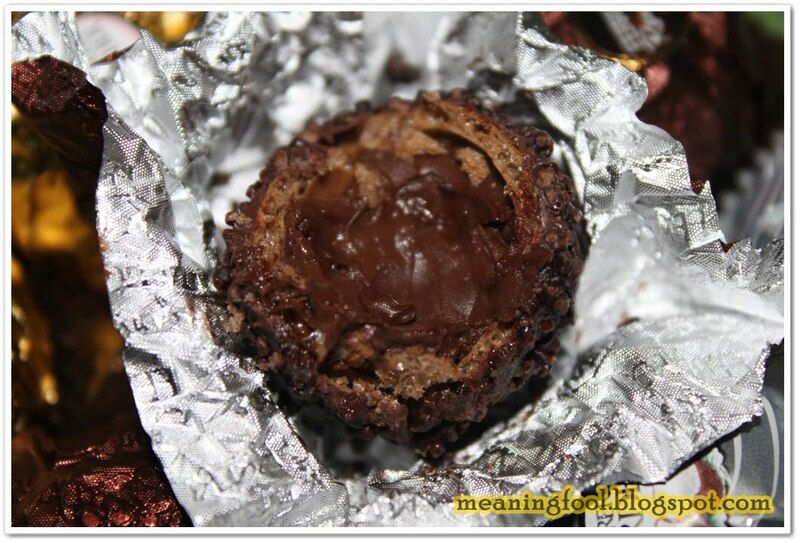 Ferrero Rondnoir made from a dark chocolates and it’s unique combination of a dark chocolate cream surrounding a “black pearl” of fine dark chocolate, within a delicate, crisp wafer…topped with crunchy dark chocolate morsels. 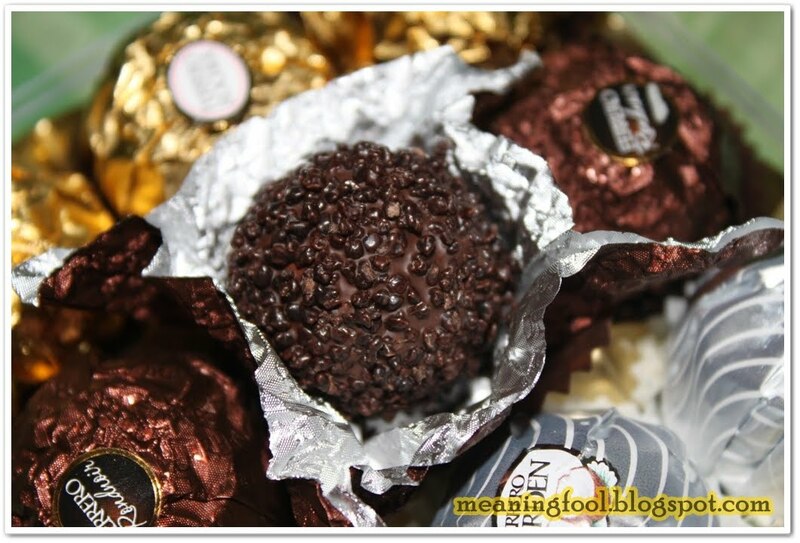 Ferrero Rondnoir dark chocolates are the first dark chocolate product from The Ferrero Company. 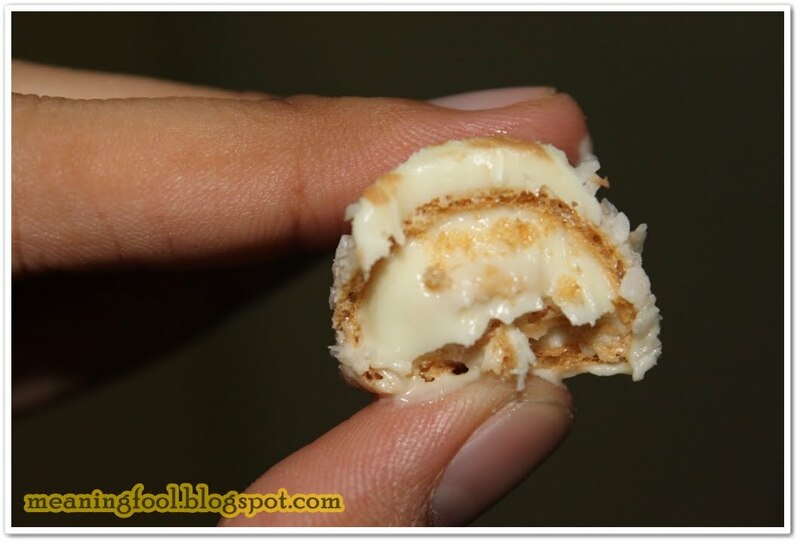 Where can we ge fererro garden coconut in Malaysia???? ?